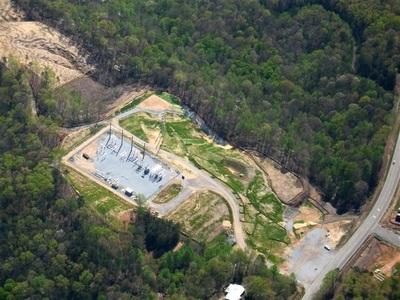 ENERGY | INFRASTRUCTURE - AEC, Inc.
AEC provided planning and civil engineering for this project. 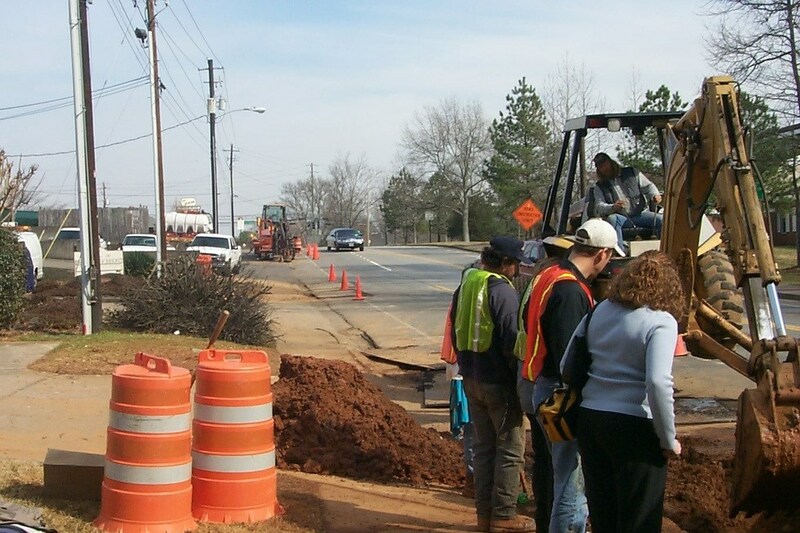 Specific services included alignment geometry, culvert designs, permitting and construction services, and preparation of the Erosion Sedimentation and Pollution Control Plan (ESPCP). 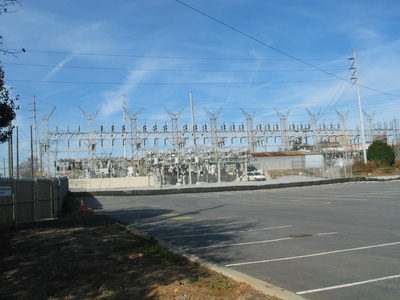 The project was designed in phases. 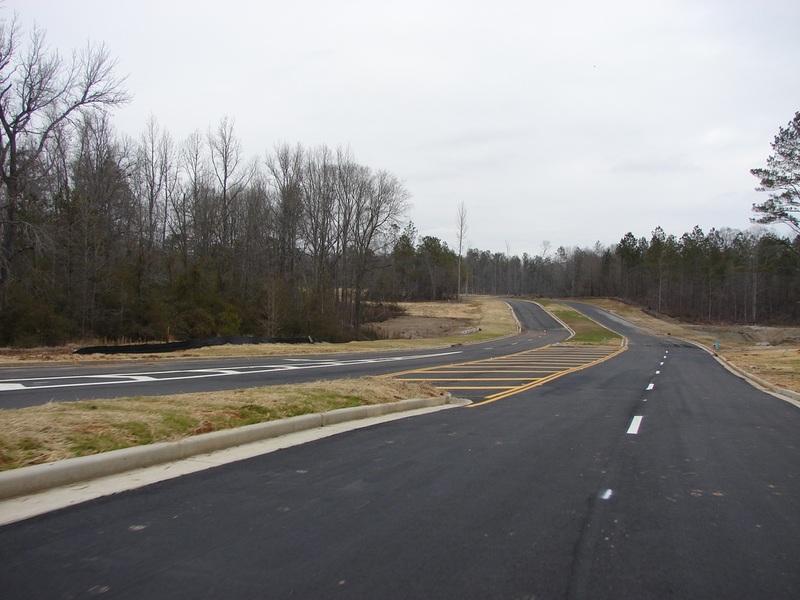 The first phase consisted of 2,500 linear feet of roadway. Preliminary engineering was provided for the remaining 10,000 linear feet of roadway in order to plan the remainder of the property. 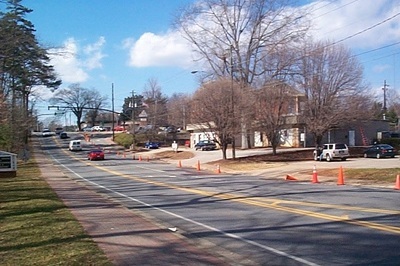 This road is the first leg of a connector network tying the LaGrange interchanges together parallel to Interstate 85. AEC has been providing civil engineering services for major energy providers since 2000. 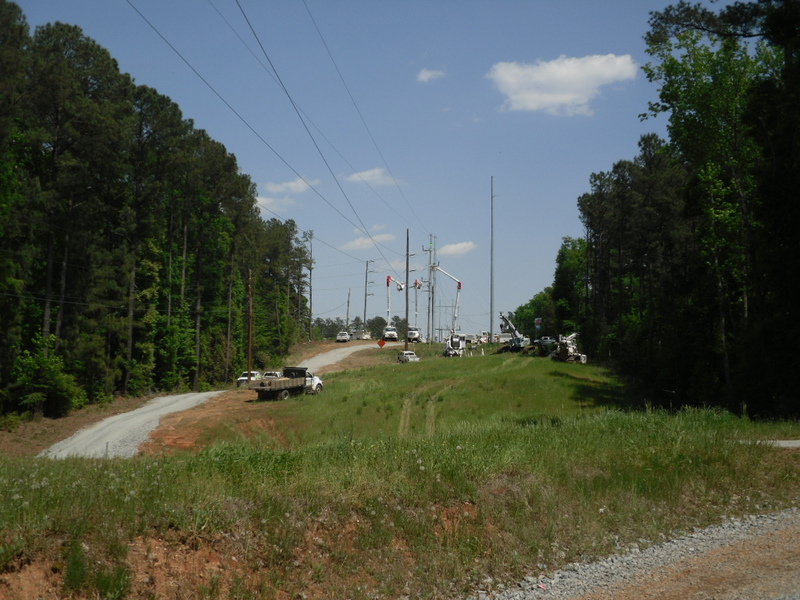 Such services include, but are not limited to, civil site design documents for power substations and erosion control design documents for transmission lines. Substation project size ranges from less than one acre to nearly forty acres throughout the state of Georgia. Transmission line project size ranges from one to fifty miles in length throughout the state of Georgia. These projects were funded by a Community Development Block Grant (CDBG) and included the design of 7,210 feet of waterline along Norcross Street, Crestview Circle, and Delmont Terrace. 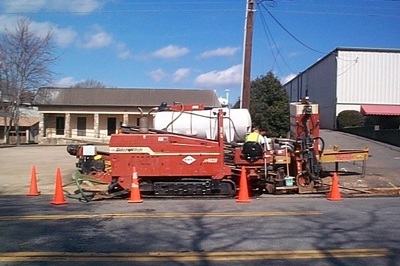 The construction methods used in this project included typical trench construction, directional drilling, and aerial crossings. 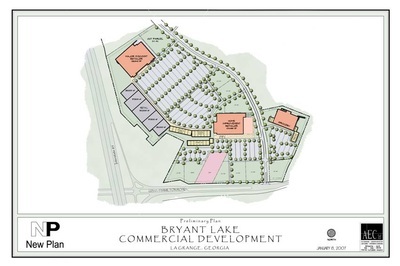 AEC provided surveying, design, construction administration, construction observation, and as-built drawings.